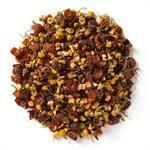 Rosehips (Loose Leaf) are accessories to the rose bud, known for their Vitamin C properties and characteristic flavor. 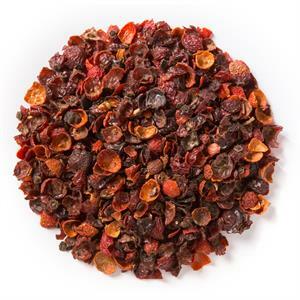 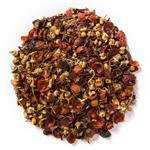 Davidson's Rosehips (Loose Leaf) carry a tart and tangy flavor with a sweet finish. 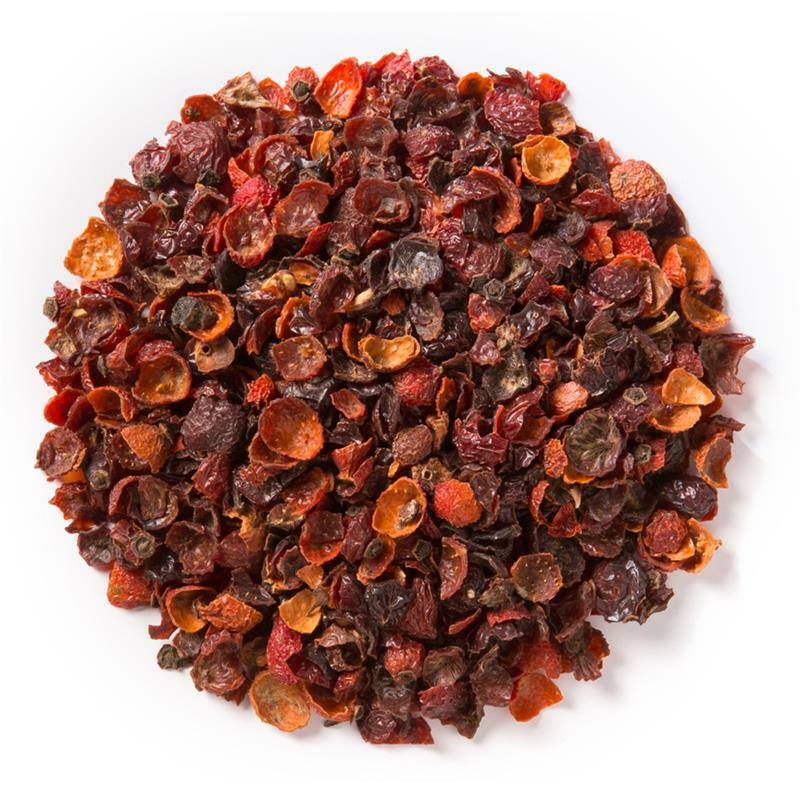 Note: Rosehips can also be eaten after brewing for extra flavor and benefits!